Well, well, well. Look at what we have here. 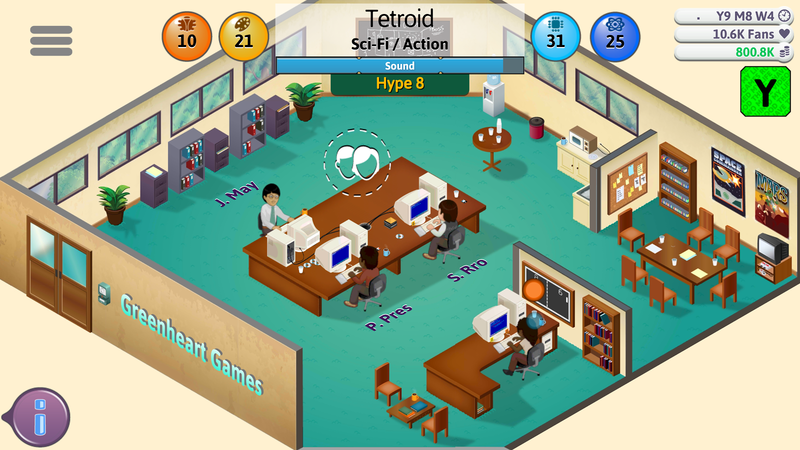 Greenheart Games has just released its video game business simulation title Game Dev Tycoon on the Play Store. You can pick it up right now for the low price of $4.99, which is a whole $5 cheaper than the PC version. And better yet, this mobile port is still a premium release, so there is no need to worry about any intrusive advertisements or in-app purchases. 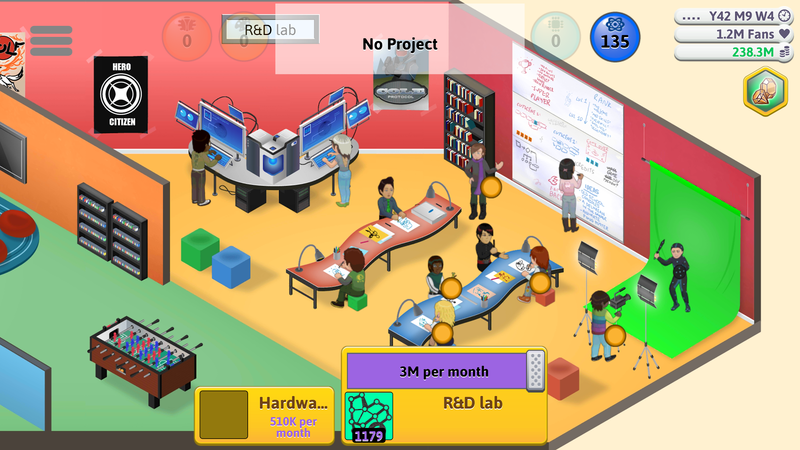 For anyone who may be unfamiliar with the sheer joy that can be found within Game Dev Tycoon, I am here to tell you that if you find business simulation games in any way enjoyable, you should pick this new release up right now. 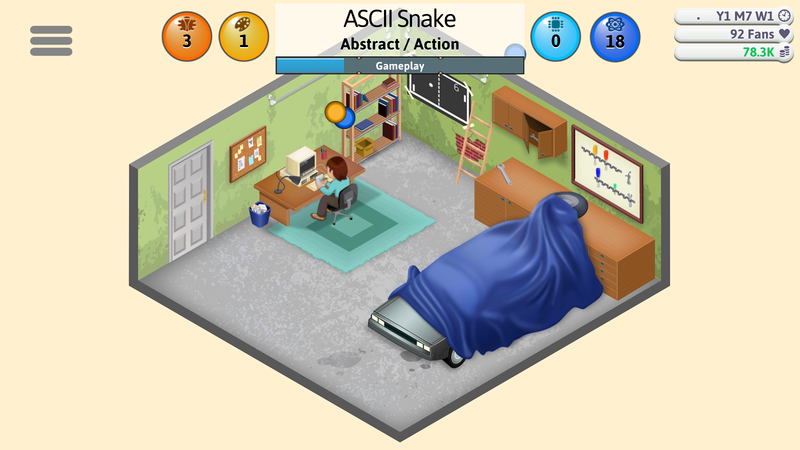 Heck, even if you don't enjoy business sims, you should still think about checking this title out. Just like the iOS version, the UI has been retrofitted for touch screen controls without dumbing down any aspect of the game. So if you were worried about how well the controls work, let me put your mind at ease. They are almost perfect. The gameplay, of course, is still as great as ever. You must work your way up the ladder in the video game development industry by creating as many best selling games as possible while researching new technologies and inventing new game types. Your success is wholly dependent on your willingness to experiment and think outside of the box. Reviews on the Play Store so far are overly positive, and I have to say I agree. Performance has been spot on, the controls work great, and the gameplay, as I have said, is simply fantastic. 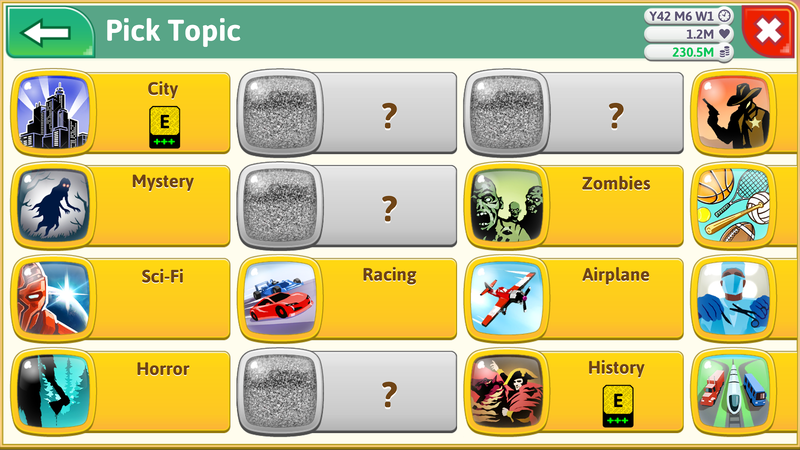 I honestly have nothing negative to say about Game Dev Tycoon, which is quite refreshing. So what are you waiting for? If you are looking for a great new premium game to play on your phone or tablet, you should pick up this release as soon as possible!